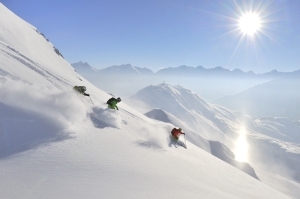 What can be said about the St. Anton am Arlberg of Austria besides “ski heaven!”? St. Anton sits in the heart of the famous Arlberg Region – An interconnected ski network amongst some of the Alps’ most inspiring scenery. Ski non-stop for a week, on either side of the valley, from village to village, piste to piste! – Over 80 lifts, 163 miles of marked trails and thousands of acres of off-piste terrain are sure to wear out even the heartiest of skiers (a guide can find fresh powder a week after a storm). Your Arlberg ski pass allows you to ski Lech, Zürs, St. Jakob, Stuben, St. Christoph and anywhere in-between! St. Anton has even remedied the location of the train tracks in preparation for the 2001 Ski World Championship to give skiers easier access to the ski resort. 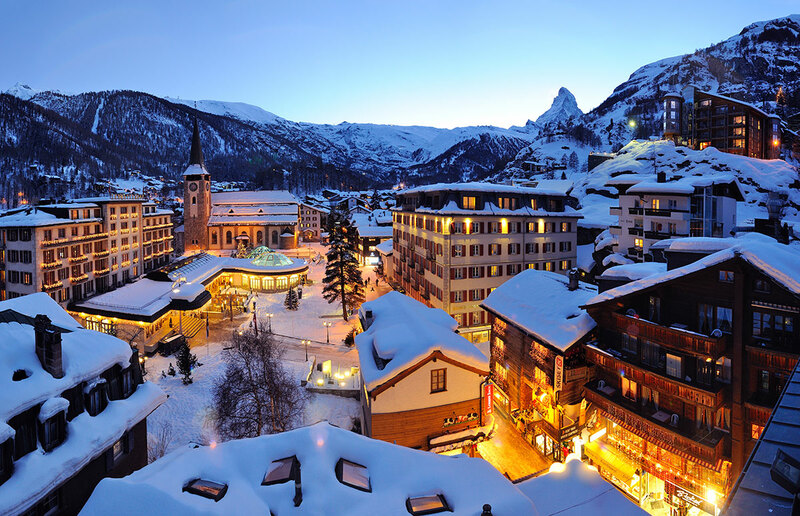 Quintessential alpine charm and one of today’s most advanced ski infrastructures make St. Anton the perfect ski vacation. Lively nightlife and shopping in traditional Tyrolean style create incredible memories and good times! There are many good places to have lunch on the mountain, and coincidentally this is when the après ski scene in St. Anton starts to warm up… and goes until most bars closing times. It is not unusual to see skiers walking down the main pedestrian zone at 10:00 PM with their ski boots still on and carrying skies over their shoulder. Definitely one of the best après ski scenes in the world!